Down Series: Down insulated garments | SV: Severe Weather. 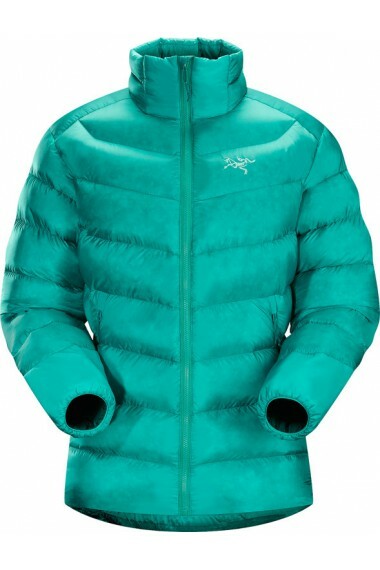 This backcountry specialist is the warmest Cerium jacket. Streamlined, lightweight down jacket filled with 850 grey goose down. 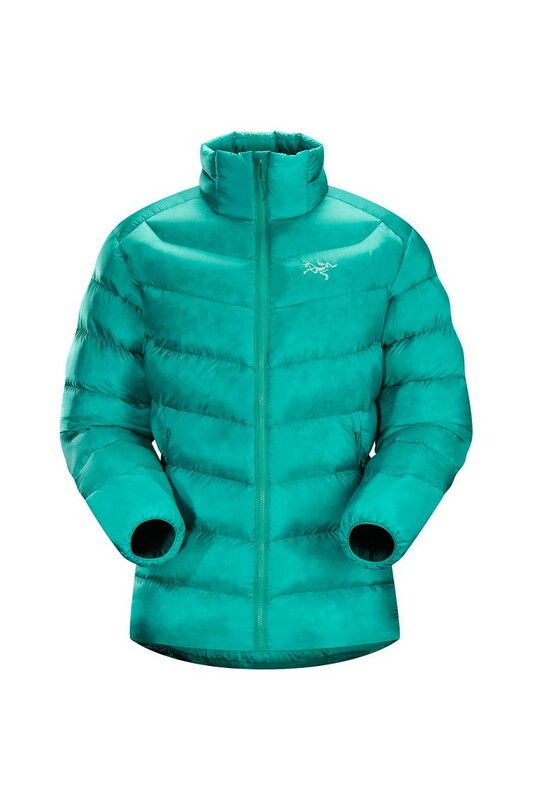 This jacket is intended as a warm mid layer or standalone piece in cold, dry condtions. The warmest piece in the Cerium jacket collection functions primarily as a warm mid layer or standalone piece in cold conditions. Down Composite Mapping strategically places coreloft synthetic insulation in areas where moisture may buildup and down in the core gives maximum warmth. As an alternative to down fill insulation, we also offer synthetic fill products, such as the Atom AR Jacket.